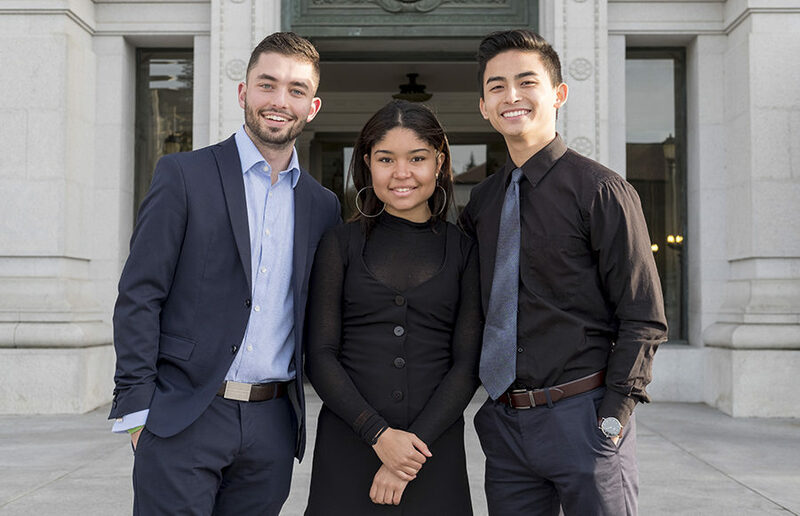 Current ASUC senators Alexander Wilfert and Hung Huynh are running for president and executive vice president, or EVP, respectively, while Melany Amarikwa, the current chief of staff for the academic affairs vice president’s office, is running for her office’s top position. 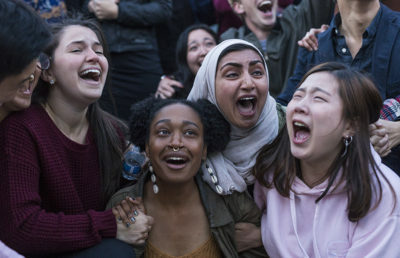 Last year, Student Action ran on a platform aimed to elevating student voices while increasing students’ access to basic needs in response to a changing national political climate. 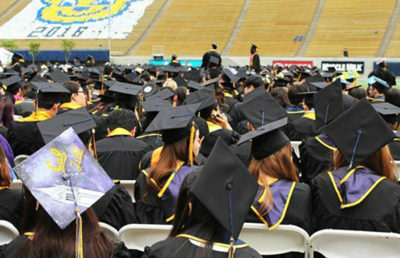 Traditionally, Student Action has represented Greek life, engineering and Jewish communities since its founding in the mid-1990s. 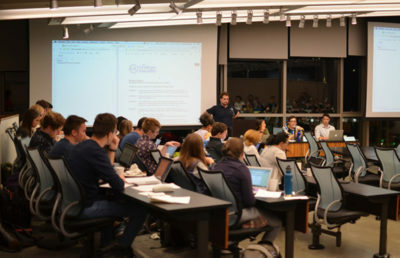 This year, the party’s platform focuses on improving campus safety, addressing UC Berkeley climate issues and ensuring basic needs, which refers to food, housing, and wellness security. 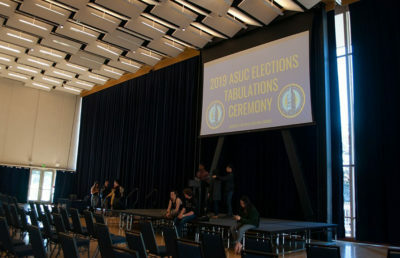 Wilfert, a junior studying political economy, said the executive candidates want to ensure that students feel that the ASUC is a space that advocates for them. 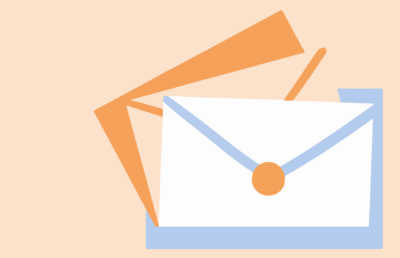 Wilfert wants to focus on housing insecurity by holding Chancellor Carol Christ accountable to her promise of providing all students two years of affordable housing. 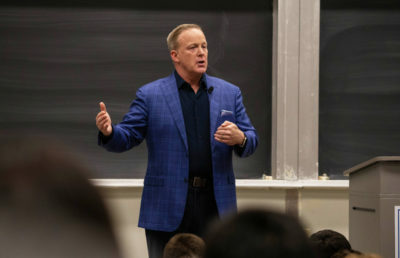 He also wants to address the “mess” of the financial aid office by eradicating the Cancel for Non-Payment policy, which he said has adversely affected other students and himself. 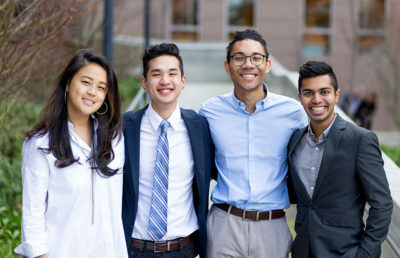 Huynh, a sophomore majoring in business administration, said he is “deeply rooted” in his identity as a low-income, first-generation and undocumented student. 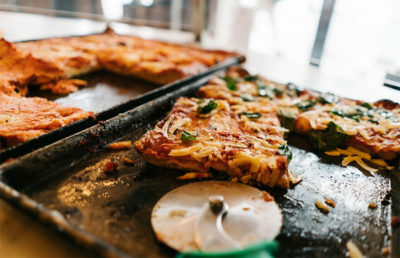 To address food insecurity, Huynh wants to establish in the EVP office a program where students eligible for the Educational Opportunity Program receive $80 monthly food vouchers — a program he initiated as a senator. 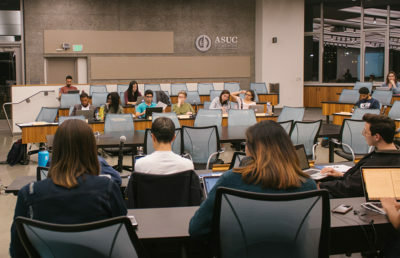 Huynh also hopes to address ASUC accountability by creating conferences and committees to follow up on senators’ projects after their terms end. 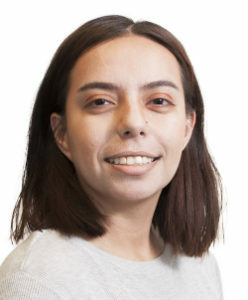 Prior to her current role as chief of staff for Iyan Bullitt — the current academic affairs vice president, or AAVP — Amarikwa worked in the ASUC as chair of the Campus Safety Committee and chief of staff for former ASUC Senator Bianca Filart. 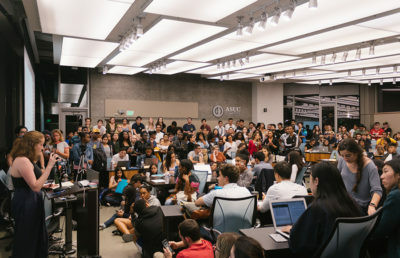 A junior majoring in philosophy, Amarikwa explained that although the ASUC does good work, projects are often dropped because of fast turnover. 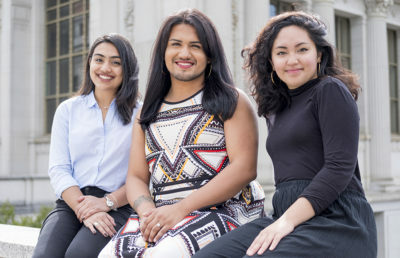 Elected officials also face a high learning curve, but Amarikwa said her experience in the AAVP office will ensure she can “hit the ground running” as AAVP. Amarikwa’s platform focuses on improving mental and physical wellness resources for UC Berkeley students, so that they can “first and foremost be students” without barriers. 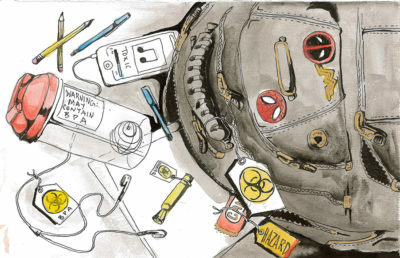 She hopes to work with the Tang Center and the Academic Senate to encourage professors to address the “taboo” of mental illness to their students during the semester. In addition, Amarikwa intends to create a “career development week” to help students in different fields of interest find internships and jobs beyond graduation. “I’ve seen how the (AAVP) office can alleviate these issues and act as a support for students so they’re not so stressed,” Amarikwa said. 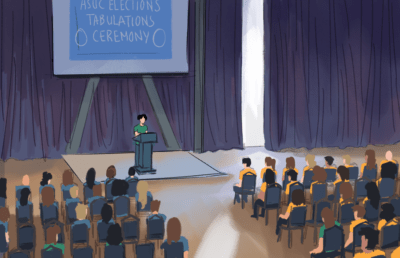 Voting for the ASUC elections will be held April 9, 10 and 11.